CLA safflower oil comes from the safflower plant, which is a flowering plant known for its yellow, orange and red flowers. The scientific name for this plant is carthamus tinctorius. Used for thousands of years, the oldest known use of the plant dates back to the time of the Egyptian pharaoh Tutankhamun when flowers and seeds were used as dyes for textiles (1). 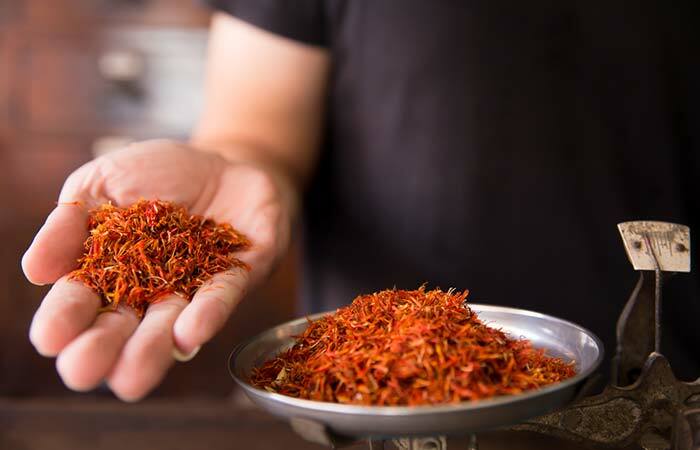 The widely grown plant has served many purposes throughout history including as an edible dye used in place of saffron, as a cooking oil, and for medicinal purposes. Today, most commercially grown safflower is used to make oil. High linoleic oil acid oil, which contains polyunsaturated fatty acids. Up to 75% of the oil is linoleic acid. This is the type used to make CLA safflower oil typically found in supplements. CLA stands for Conjugated Linoleic Acid. To create the CLA safflower oil, the linoleic acid is modified in an industrial process to create the specific isomers that make up CLA. This CLA modified safflower oil is usually sold as a pill and taken as a supplement. High oleic acid varieties which contain greater amounts of monounsaturated fatty acids. This type of safflower oil is most popular for cooking because it has a high smoke-point, meaning it can withstand cooking at high temperatures. The oils are both popular for preparing food products but are also widely used in industrial applications such as for making paints (2). Safflower oil is light-colored and doesn’t have a strong flavor which gives it great versatility. 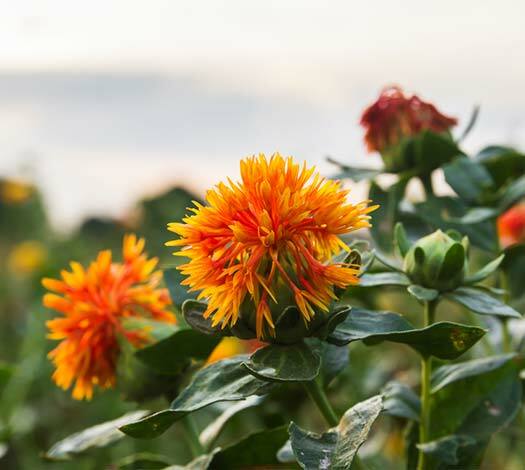 Recently, scientists have been studying safflower oils in greater detail. In many parts of the world, the flower and oils have been used for medicinal purposes, which has drawn interest from researchers. One of the latest claims is that CLA safflower oil may even help increase the chances for successful weight loss. Read on to learn the details of how it works. If you’re trying to lead a healthier life and drop a few pounds, making CLA safflower oil a part of your daily routine may help. As stated in the introduction, most people don’t usually think of including something fatty when developing their weight loss diet or routines. To understand how CLA safflower oil works, you first have to understand why some fats are good and important in our bodies. 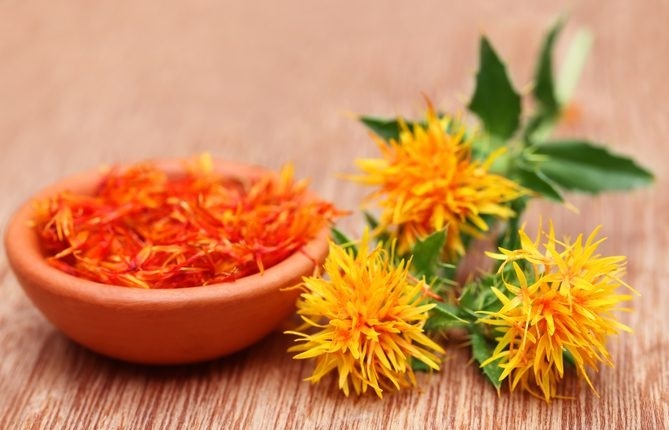 Fat, Calories and Weight Loss: How Does Safflower Oil Work? Trans fats or partially hydrogenated oils are created in an industrial process that turns oils solid. You find these fats in margarine and vegetable shortening. Many processed foods also contain trans fats. On the scale of good and bad fats, trans fats are the worst. Why? They lower your good cholesterol levels and increase the bad cholesterol, which is about as bad as it gets. Saturated fats come from meats and dairy products. Tropical oils such as palm and coconut oils also contain saturated fats. These fats aren’t quite as bad as trans fats, but they’re still not the best, especially if you have high cholesterol. Saturated fats can increase your cholesterol. 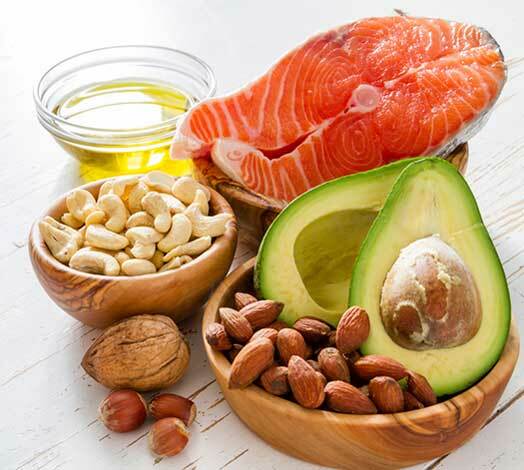 You need healthy fats in your diet, and in fact, should be the source of 20-35% of your daily calories. Fats perform a number of essential functions such as building cell membranes, the covering of nerves and helping with blood clotting, inflammation, and muscle movement. What’s more is fats also help distribute fat-soluble vitamins in the body, keep your skin soft and of course serve as a source of energy. Apart from playing an important role in our diets, healthy fat can also help you lose weight. 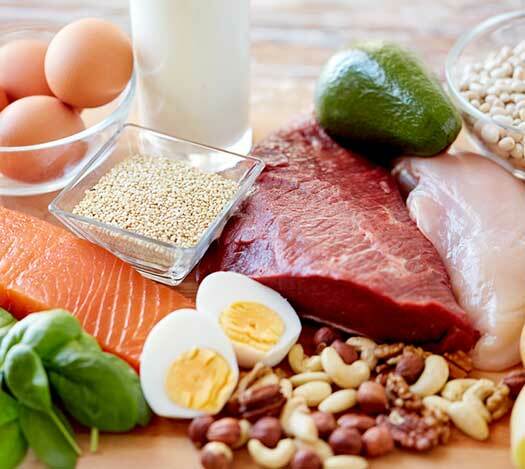 Mayo Clinic dietitian Katherine Zeratsky recommends eating a small amount of fat at every meal because this calorie-rich macronutrient is digested slowly, helping you stay fuller for a longer period of time. In addition, when people choose low-fat options, they forget that an absence of fat must be replaced with something and that something is usually sugar. This sweet substance actually works against you when you’re trying to lose weight. 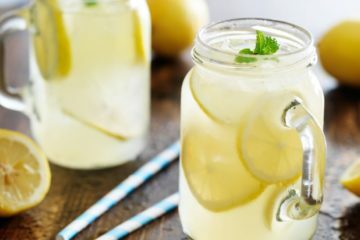 The more sugar you eat, the more likely you’ll gain weight, and to lose weight, you should be focused on diminishing your sugar intake, research shows. Journalists and historians have even shown that the sugar industry went as far as to pay to have fats blamed for causing heart disease while downplaying sugar’s role. What Does The Science Say About Safflower Oil and Weight Loss? In the American Journal of Clinical Nutrition, a study showed that consuming safflower oil helped study participants reduce fat around the midsection and increase lean body mass. No weight loss occurred, but this change in body structure is highly beneficial and can reduce your risk of dying from heart disease. A 2011 study published in “Clinical Nutrition” showed that taking 8 g of safflower oil every day improved blood sugar performance. While relevant to individuals with prediabetes or diabetes, this also relates to weight loss. 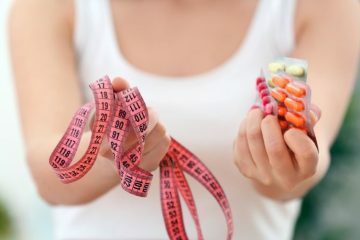 Special diets like the GOLO diet focus on insulin resistance and its effects on body composition and have found that improving blood sugar can also help with weight loss. If your blood sugar is out of whack and your body isn’t responding to insulin, your body stores more blood sugar as fat than it normally would. Safflower oil may help you fight against this trend by improving your blood sugar, indirectly helping you lose weight. Another review on CLA oil also cites studies that support CLA’s helpful role in weight loss. Yet, in the same review, it’s acknowledged that not all studies done on this substance have garnered positive results. Dr Oz, a well-known celebrity doctor, also endorsed safflower oil as a weight loss aid that busts belly-fat. Ultimately, there haven’t been enough studies done yet to reach a strong conclusion on how well the oil works for weight loss. What is clear is that you can’t go wrong by substituting safflower oil for less healthy vegetable oils, margarines, and butter. 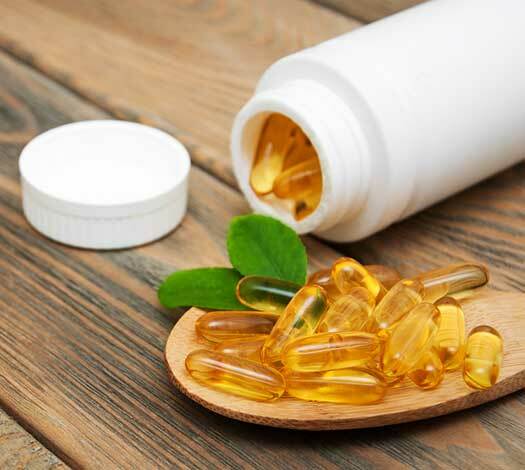 Some people also find success taking CLA safflower oil as a supplement, which is another way to boost your healthy fat intake and enjoy the weight loss benefits. Through either taking a CLA safflower supplement and cooking with safflower oil, you can also enjoy many of the other benefits this oil offers, aside from possibly helping you lose weight. These benefits will be discussed later on in this article. 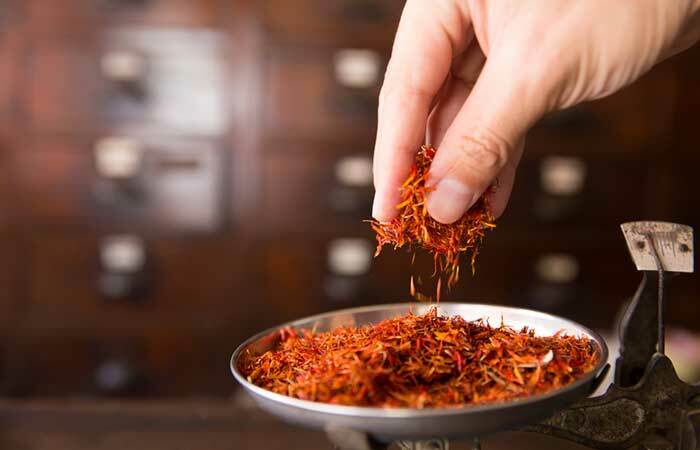 If you’re ready to make safflower oil a part of your healthy diet, the next section will outline in detail exactly how to do it so that you can increase your chances of losing weight. Ready to give CLA safflower oil a chance to work its magic? 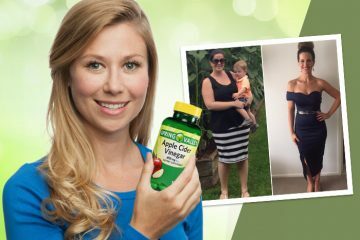 If you’re truly committed to losing weight and using the CLA safflower oil diet to help you, then you’ll need to make several adjustments to your lifestyle. However, the first thing you need to decide is how you’re going to take the oil. You can use safflower cooking oil, or you can take a CLA safflower oil supplement. Plain safflower oil contains linoleic acid, but not the specific CLA isomers which are only naturally found in beef, lamb and dairy products. To make the supplement, high linoleic acid safflower oil is modified to create CLA through an industrial process and is then made into pills. If you decide to take supplements, you can still use safflower oil as your main cooking oil, meaning you gain the benefits from both types of the oil. Most studies on CLA suggest taking about 3 grams of the supplement per day for best results. 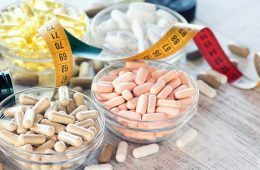 However, always check the recommendations on the bottle of your supplement and consult with your doctor to determine the best dose for you. If you’re also considering cooking with plain safflower oil, just keep in mind that although this fat is healthy, it is also calorie intensive. Moderation is key! Just 1 tablespoon of safflower oil packs in 120 calories! So, if you consider that about 20-35% of your daily calories should be from fat, that would be between 400 and 700 calories a day if you’re on a 2000 calorie diet. That would only allow you a maximum of 3 to 5 tablespoons of safflower oil per day, assuming you didn’t eat any other fats and you’re following a 2000 calorie a day diet. If you’re going to the trouble of researching, purchasing and taking CLA safflower oil, you’ll want to make other healthy lifestyle adjustments for the best results. There are two main things you’ll need to take into account: diet and exercise. The above recommendations are for a 2000 calorie diet. If you require more or fewer calories, you’ll have to adjust the amounts of foods you eat. But, how do you determine how many calories you should eat? When you’re trying to lose weight, you need to make sure that you’re burning more calories than you’re consuming. To lose weight in a healthy way, and ensure that you also keep the weight off in the long-term, you should seek to eliminate about 500-1000 calories daily. This means that diets such as the 1700 calorie diet are ideal in helping you reach your goals. 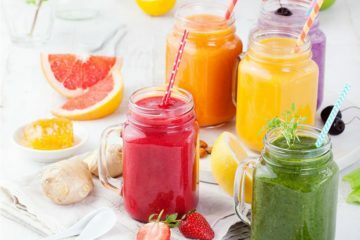 By eliminating just 500-1000 calories per day through diet and exercise, you’ll set yourself on track to lose 1 to 2 pounds a week, according to the CDC. 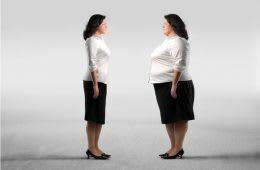 This slow, but steady weight loss is something you’re likely to be able to keep up with over time. 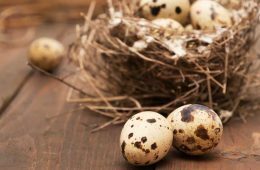 Fad diets like the boiled egg diet may be attractive in the short term to jumpstart your diet and lose a few pounds, but if you’re committed to weight loss, you’ll need to make overall lifestyle changes. 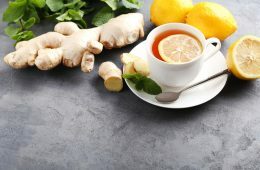 Now you know what foods to eat and about how much you should eat, but the real question is, how do you make the mental switch? If you’re used to eating desserts and snacks on a regular basis, it can be hard to pack in 2 1/2 cups of vegetables each day while ditching the candy bars. Or perhaps you’re not even sure what you’re doing wrong in your diet. To really discover what your eating habits are and how you can improve, try keeping a food journal for a few days. Record everything you eat and any habits you notice. For example, you may notice you never leave anything on your plate, even if you’re not hungry anymore half-way through. By keeping a record, you can discover where your weak points are and work on improving them. Remember, you’ll have an additional aid throughout your lifestyle change that will help you drop those extra pounds: CLA safflower oil. The supplement will amplify the efforts you’re making in your diet. You’re probably not surprised to see that exercise is another important component of the CLA safflower diet. Exercise can help improve your health on so many levels, but when you’re on a diet, the main goal is that you lose weight through exercise. 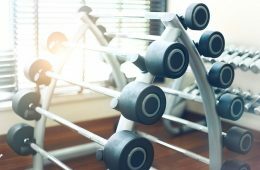 You can lose weight through many different kinds of exercise, including both cardio and weight-lifting based activities. What should your exercise plan include? Fun exercise. Try different kinds of exercise until you find one that’s enjoyable for you. Don’t think you have to shut yourself in the gym every day if you don’t enjoy that. 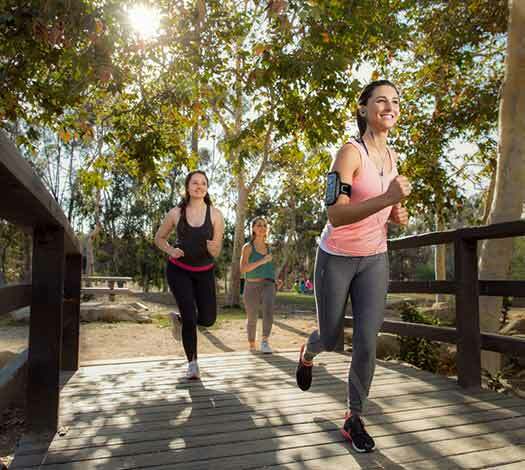 Many areas have outdoor clubs and programs such as Zumba or yoga in the park that you might like. If you choose an exercise that you like, it will stop being a chore and you’ll find yourself more motivated and willing to do it. Reasonable goals. Are you the type of person who starts out with strong goals and is enthusiastic about them for about a week, and then gives up? It’s best to start with small, reachable goals that you can build on over time as you grow your habit. For example, set a goal to walk briskly for 20 minutes three days a week. Then, the next week, try some interval training or set a goal to participate in a sport over the weekend. Consistency. For real results, you have to exercise consistently. Find ways to hold yourself accountable such as working out with a buddy or giving yourself rewards when you meet your goals. These should be non-food goals such as a massage, a bouquet of flowers, a movie out or something similar. Before you know it, you’ll begin to see results. Exercising will not only help you lose weight, but it will also change your body composition. As you exercise, you’ll build up muscle, which helps you look slimmer. Don’t be discouraged if the scale doesn’t show the exact number you’re seeking. Since muscle weighs more than fat, you may find that you’ll improve your figure without losing as much weight as you had set out to lose in the beginning. So, watch your pant size as well as the scale. If you are able to follow a healthy diet and exercise while you’re taking CLA safflower oil, you’ll see the results you were hoping to achieve. The safflower oil will add an additional punch to your efforts, helping you lose weight without suffering through hunger. The bonus? In addition to weight loss, safflower oil and the CLA isomers are known to have other health benefits. You’ll not only slim down, but you’ll improve your overall health as a result. Learn how in the following section. Heart Health Safflower oil can help lower cholesterol, especially when people substitute this oil for other, less healthy alternatives containing trans and saturated fats. CLA can help reduce blood pressure. Both of these oils can help reduce your weight, which is also great for your heart. Diabetes Some research shows that taking safflower oil can improve glucose levels. This could be useful for type 2 diabetes patients who need to regulate their blood glucose levels. This can also be important for weight loss. Maintaining a stable blood sugar level can avoid those crashes that send you seeking a sweet treat mid-afternoon. Hair and Skin Linoleic acid found in safflower oil can help increase skin’s thickness, says one study. Safflower oil also contains the special kinds of fats necessary for skin regeneration and hair growth, giving your skin and hair follicles the nutrients they need. Without these essential linoleic acid fats, your hair and skin become dry and brittle. 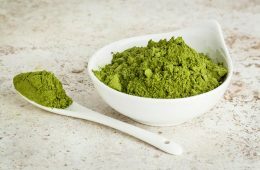 CLA also plays an important role in skin health as an antioxidant and anti-inflammatory. It can help increase wound closure rates, helping your skin heal more quickly. Blood Clotting Safflower oil can cause your blood to clot more slowly. So, if you have any bleeding conditions, avoid taking safflower oil. You should also avoid safflower if you’ll be undergoing surgery. Because it causes blood to clot more slowly, it could cause increased bleeding during and after the surgery. Allergies Safflower may cause an allergic reaction in people who have known allergies to plants in the Asteraceae/Compositae family. Some examples of plants in this family include marigolds, ragweed, chrysanthemums and daisies, among others. Diabetes Because safflower oil may regulate blood sugar, it may have an interaction with other medications you’re taking. To be safe, check with your doctor before taking this oil. CLA safflower oil may just give you the extra push you need to get rid of stubborn belly fat and help you slim down. Thousands of people have reported positive results and there are few negative side effects, making the oil a safe choice. However, more research is necessary to understand how safflower oil works in the body to promote weight loss. There are some inconsistencies and not all studies conclude that the oil works. If you need help losing weight, substituting safflower oil for trans and saturated fat-heavy products is a great way to improve your health. In addition to a healthy lifestyle, adding a CLA safflower supplement to your routine is also likely to help you lose weight, especially around the midsection. Why not give it a try? Bust that belly fat and live a healthier life! What do you think? Have you tried using CLA safflower oil? We’d love to hear your thoughts and experiences in the comments below. After reading this article, I tried doing some research on the supplements and haven’t been able to find much of anything. Do you have any recommended places that people can buy the supplements or the cooking oil? As a side note, I’m also interested in learning how safflower oil might effect patients with PCOS. We have a difficult time losing weight due to hormonal imbalances and the medication that is often given can make us very sick sometimes. Apr 21, 2018 Diane T.
I’ve had some varicose veins removed back in 2015, will safflower oil be safe for me? I’m doing my best to be as active as possible but I just can’t shed the last 10 pounds and it’s driving me insane! I have a plant-based diet and I mean plants, no synthetic stuff like tofu, I drink those 8 glasses and then some plus I go to the gym 4 times a week. I don’t want to buy unhealthy products like teas or hunger suppressants, I want a long-term solution and this oil might be it. It sounds like you’re following a great diet and exercise plan. Safflower oil should be safe for you, but you should always double check with your doctor to be sure. Best wishes with those last 10 pounds! Let us know how it goes Lilith! Thanks for a good informative article. As it is said that CLA is good to heal skin more quickly, can CLA cause reaction with normal medicine one may use to heal the skin?